15.43 acres of gorgeous wooded property for sale in Liberty Township. This property includes road frontage on both Keys Road and Columbus Road with a fantastic location between Mount Vernon and Centerburg. Zoned agricultural, this Mount Vernon City School District (Columbia Elementary) land is priced to sell at $149,900. 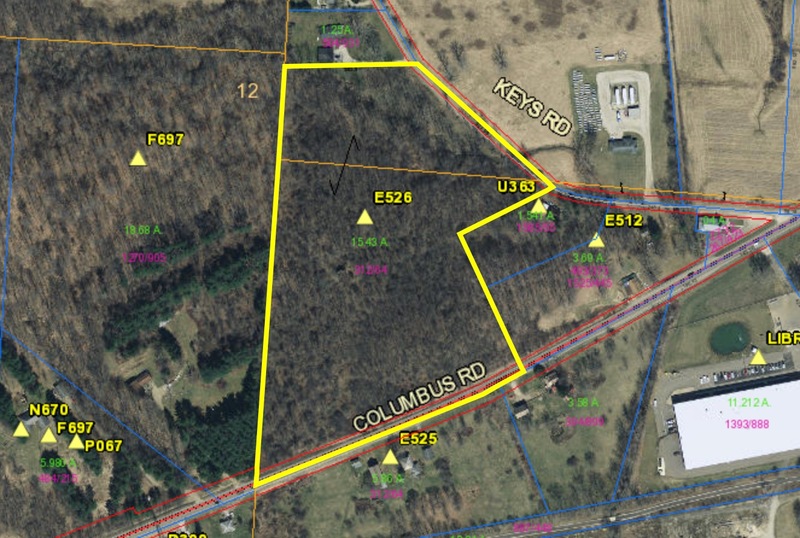 Click here for more information on these 15.43 acres for sale on Keys and Columbus Road in Mount Vernon, Ohio, 43050. 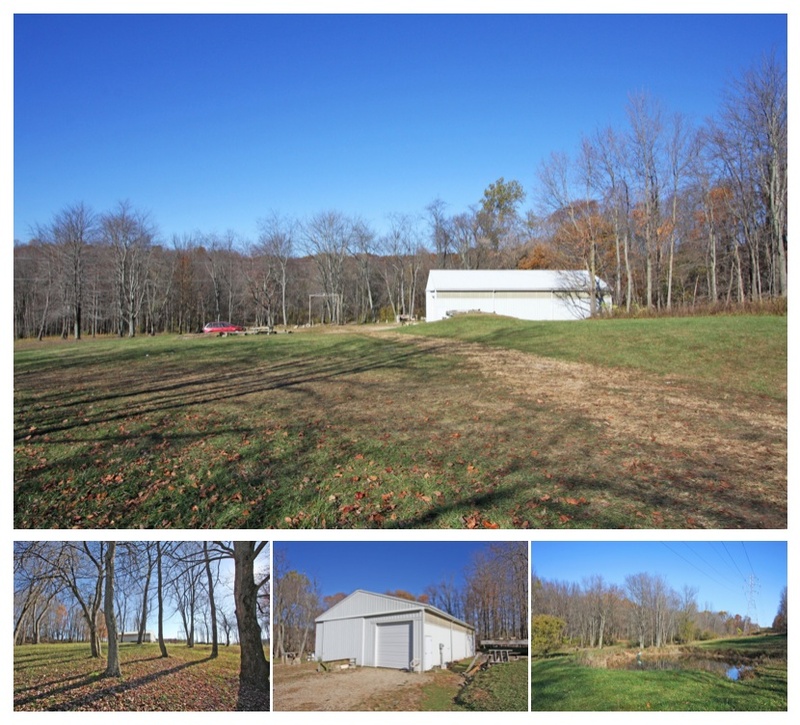 To find more available Knox County, Ohio acreage for sale, click HERE. Purchase a city lot in Mount Vernon to build your new home within the Mount Vernon City School District (Pleasant Street Elementary). This 0.1102 acre lot measures 40' x 120' and is within walking distance to Pleasant Street Elementary. Live conveniently down the road from major grocery stores, shopping, restaurants, and more. Zoned R-1 Residential, this beautiful lot is priced to sell fast at $4,000. 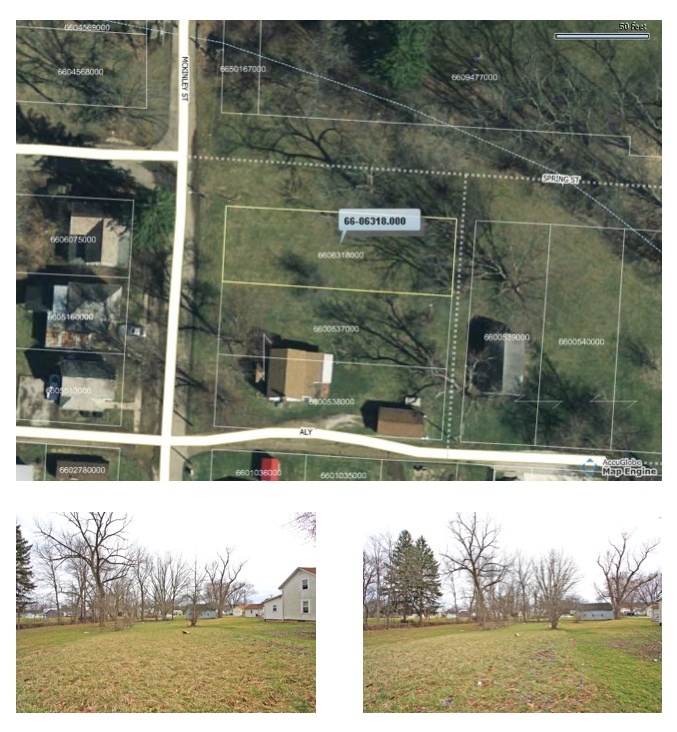 Click here for more information on this 12 McKinley Street land for sale in Mount Vernon, Ohio 43050. Move to Jackson Township and build your new home on almost 2 acres of land on New Guilford Road in Walhonding, Ohio. This property totals to 1.920 beautiful country acres that have well, septic, and electric already on the property. 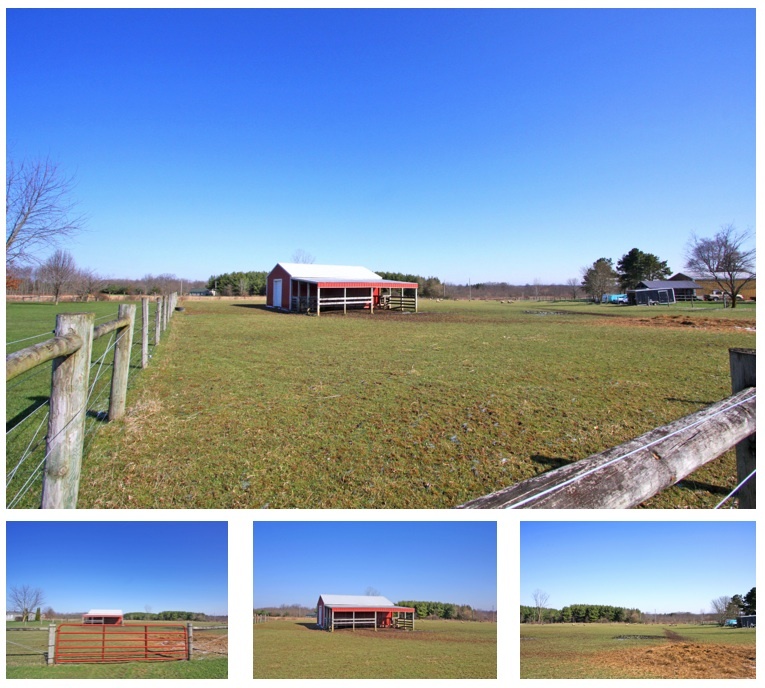 This land comes with a fantastic 24 x 24 pole barn/garage and is within the East Knox School District. This property is priced to sell at $50,000. 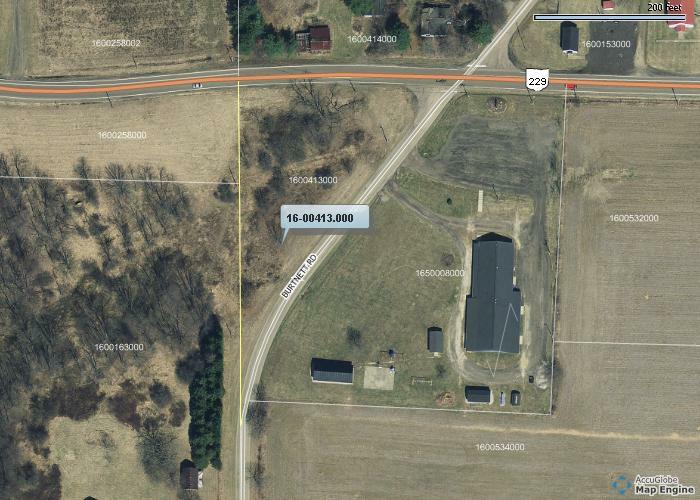 Click here for more information on this 30165 New Guilford Road land for sale in Walhonding, Ohio 43843. You can build your country dream home on this gorgeous setting which features 1.012 acres of land. 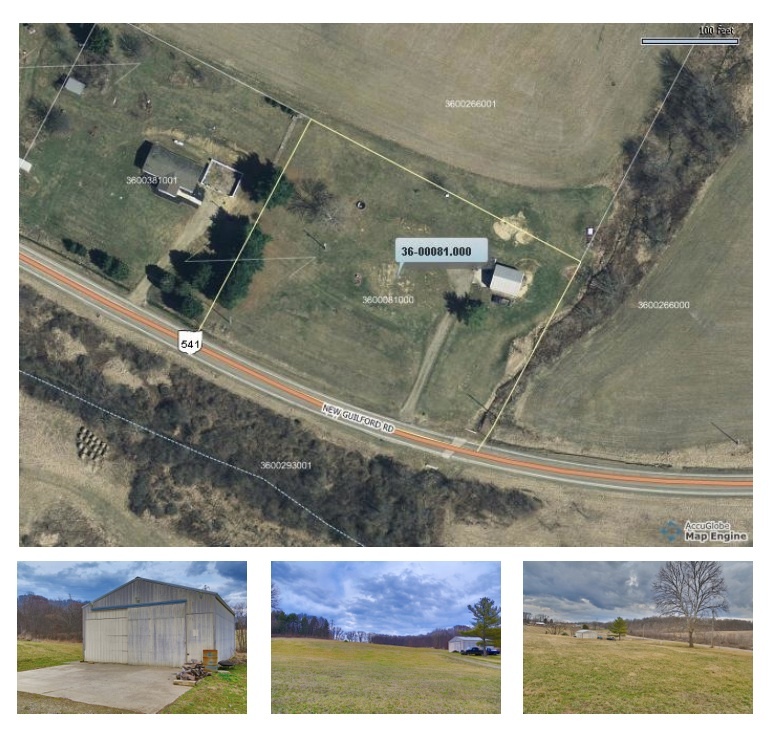 Located in Jackson township, A driveway base and culvert have already been installed and the land is located in the East Knox School District - priced for a quick sale at $20,000. The hillside setting could be ideal for building a home with a walkout basement. 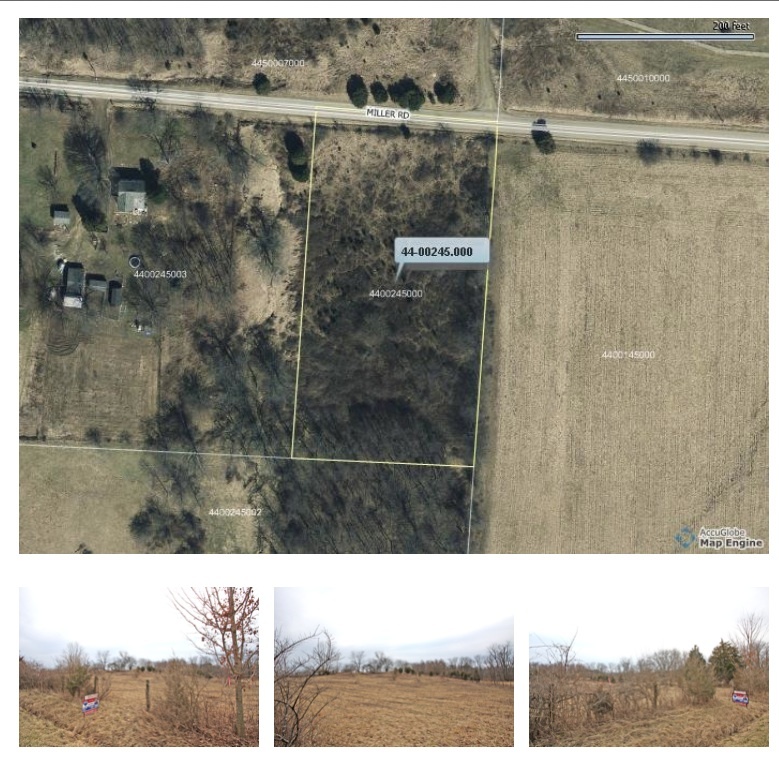 Click here for more information on this 30049 New Guilford Road land for sale in Walhonding, Ohio 43843. 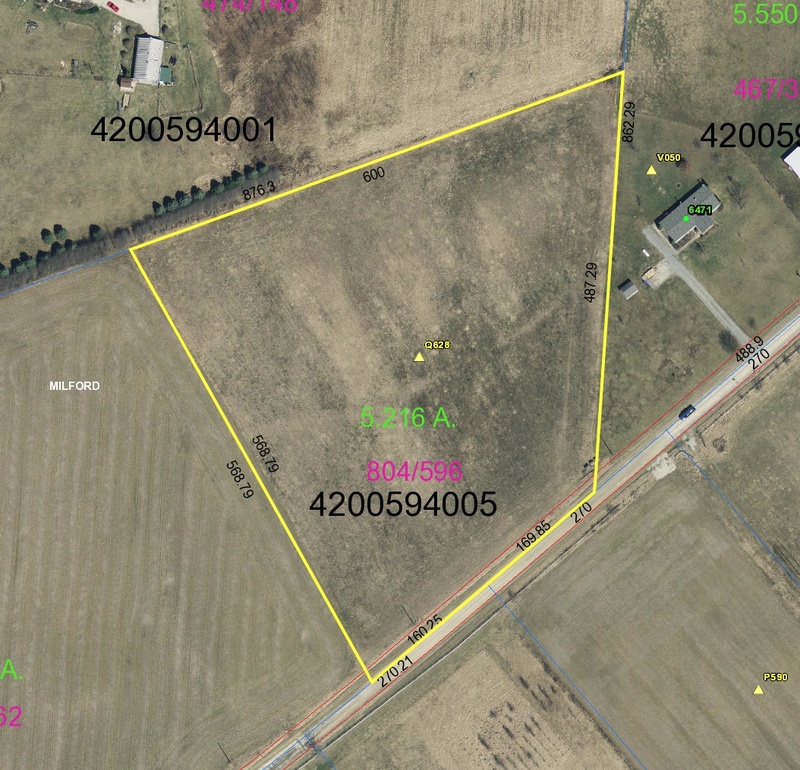 Build your future dream home on 1.818 country acres on Miller Road in Mount Vernon, Ohio. This property has a beautiful setting with 200.04' of road frontage and was approved by the Knox County Health Department for well and septic. 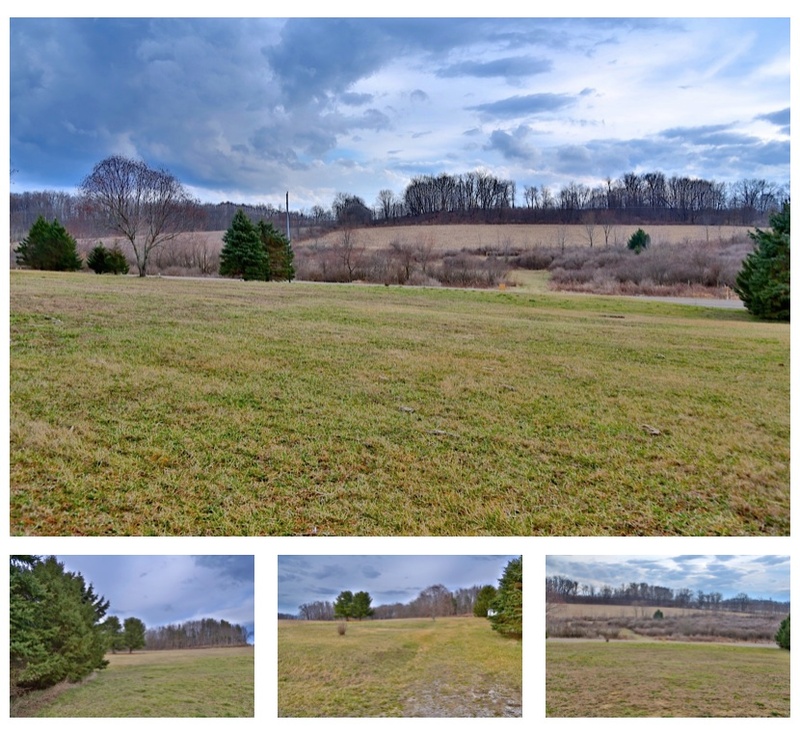 Located in Miller Township, this land is within the Mount Vernon City School District (Columbia Elementary) and is priced to sell fast at $20,000. Click here for more information on these 1.818 acres for sale on Miller Road in Mount Vernon, Ohio.